The industry-standard in advanced engineering for stay-in-ear grip, in-ear comfort, and superior noise isolation has partnered with www.jaybirdsport.com/en-au. 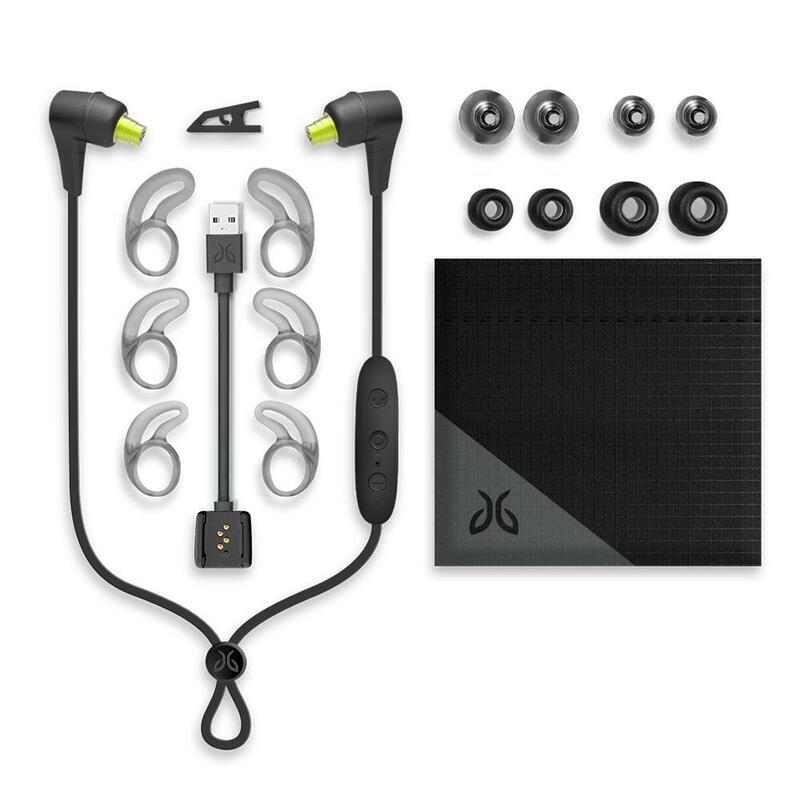 OAKDALE, MN, November 13, 2018 – In partnering with Jaybird on www.jaybirdsport.com/en-au/x4-wireless-sport-headphones, their new wireless sport headphone, Hearing Components has designed the Comply™ Ultra foam tips, to be included in the box with the device. 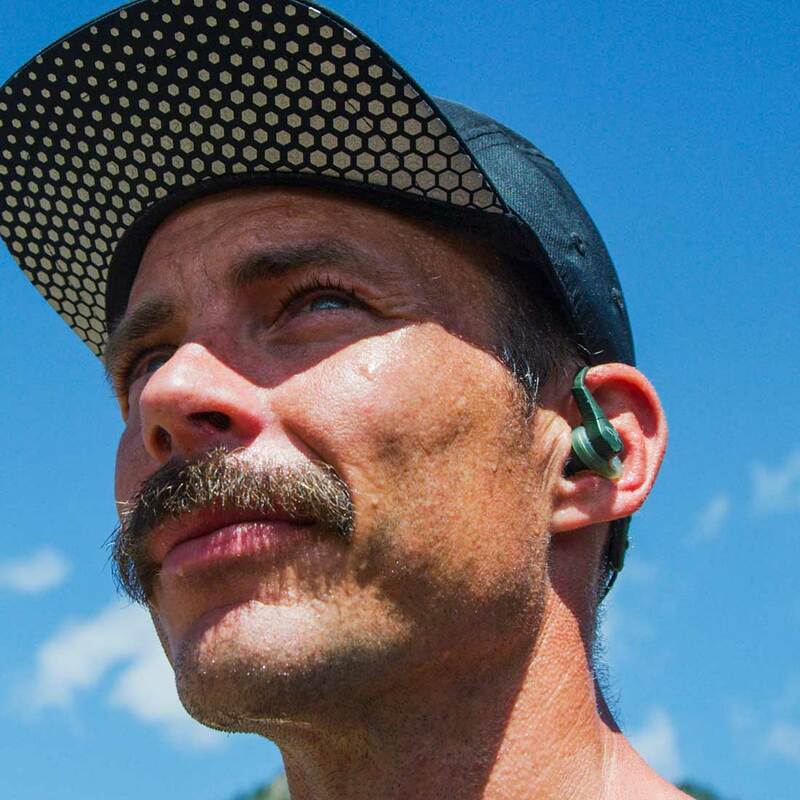 These custom solutions elevate the X4, the latest evolution of Jaybird’s do-it-all wireless headphones designed for the all-around runner and outdoor athlete. The go-anywhere X4 is as versatile as the athletes it serves – from trail runs and mountain bike rides to summit scrambles and deep powder days – the X4 gives a custom sound experience, barely-there comfort, and all-day endurance. This, combined with the Comply™ tip’s signature all-day, in-ear comfort and the custom-engineered foam to maximize fit and grip, means the end user is in for an extraordinary overall listening experience.